If you are using IPMI 2.0, changes are your server is vulnerable to a nasty exploit that will allow an attacker to retrieve your username/password in plain text! Please see the link below for more information in regards to this nasty issue. Currently, over 32,000 servers have been breached so far. With proven results your in good hands. 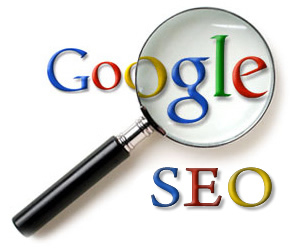 We can help you get your website on the first page of Google and Bing! Get My Free Analysis Now! We'll Design your social media pages to reflect your company's brand, theme, and attributes. 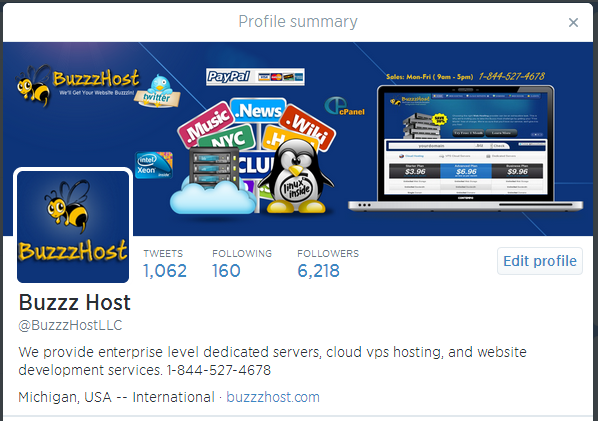 Get more recognition, increase your exposure, and obtain more likes with +Buzzz Host, LLC design services. Join our cloud hosting family and save over 20% and get started free for 30 days! A private VPS cloud will give you the connectivity that you need to manage your internal affairs with the enhanced security to boot. 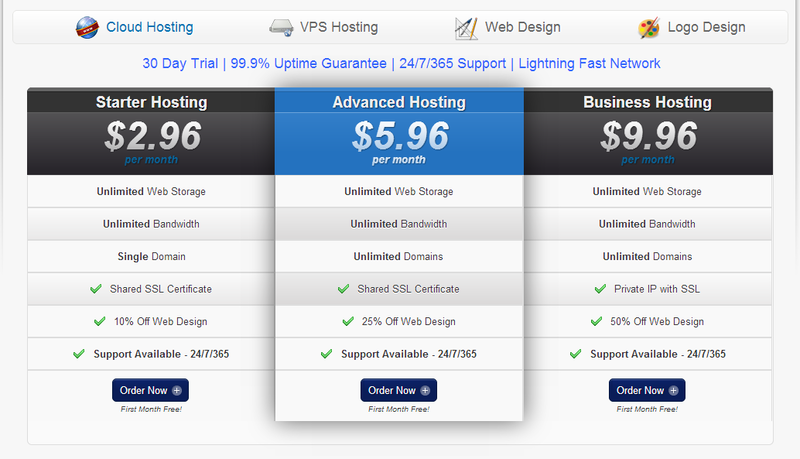 Our VPS Cloud servers offerings stunning performance at reasonable rates. Setup your private cloud today and save 20% when you agree to a 1 year commitment. 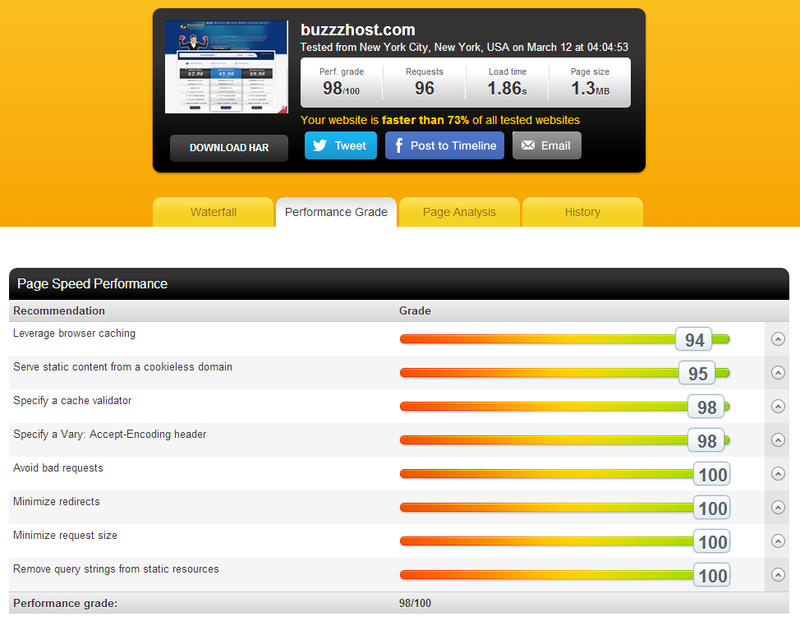 Learn how we can help you boost your server's performance and overall stability. Join the many clients around the globe who are taking advantage of our superior services and support. Like our Facebook Page - Free Hosting - 6 Months! We're working to improve our Facebook presence so we want you to visit our page on Facebook and click the "Like" button if you haven't already done so. For everyone who does this will receive an offer for free web hosting for 6 months on our cloud servers with 24/7 remote monitoring/on-site monitoring. 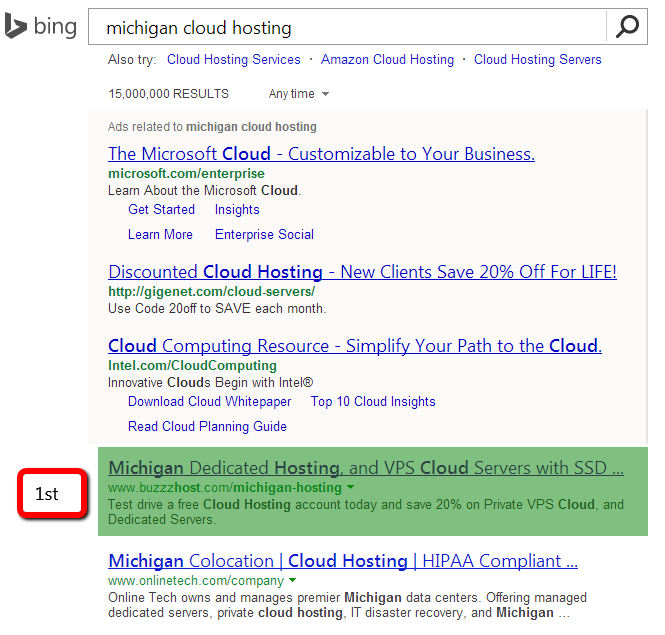 Cloud Hosting - We're Raining on the Competition! 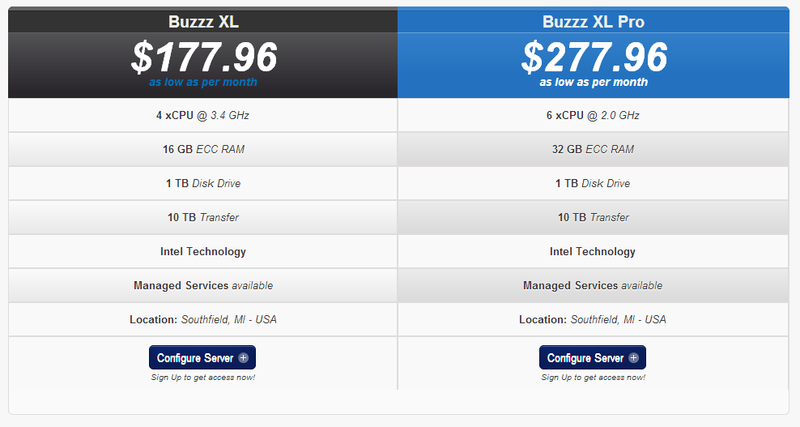 Cloud Hosting at it's Finest! Our infrastructure is housed within the largest and most capable data center in Michigan. We have the fastest network speed on the market and we're sitting right on the main fiber that runs through Michigan to the major hubs throughout the nation. Getting started has never been easier or more affordable than we provide it. 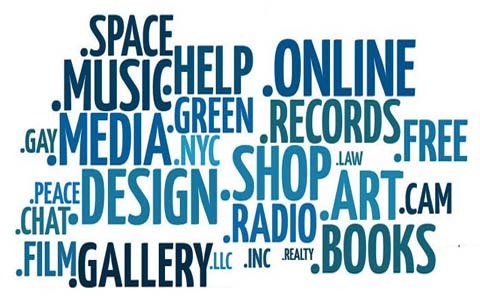 We arrange our clients with Half and Full Cabinets and even Private Clouds if desired. Your server will be monitored 24/7/365 by highly experienced professionals as our support is onsite at the location where your server is stored. We sure hate waiting, so why should you? Send us an email to inquiries@buzzz-host.net in regards to your exact requirements and desires and we'll take it from there. We are excited to join the Colocation industry as we already provide many other hosting related services and are currently proudly serving clients in over 20 countries worldwide. We are rapidly making changes to better serve you.. 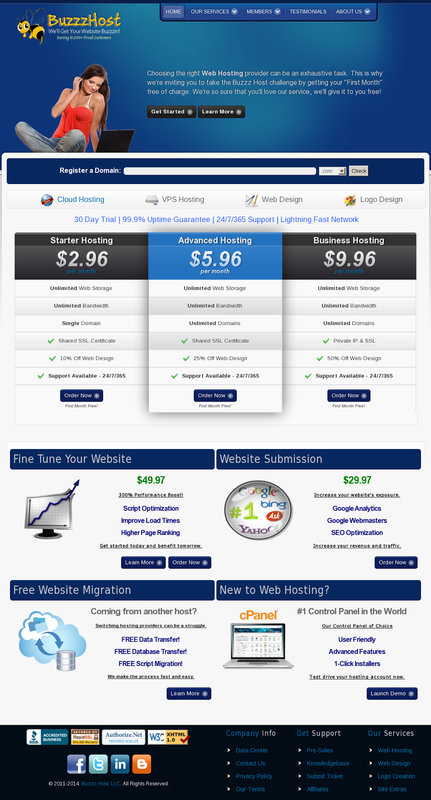 Enjoy "Free Web Hosting" for 1 Year with a purchase of any of our web design packages.